15 Titanium oscillating blades--just $7.66 each! (3) IBOAT340- 1 3/4" Universal. Most consider this the best oscillating blade ever made. This workhorse is ideal for cutting wood or metal. 2 1/8" depth. (3) IBOAT330 - 1 1/4" Universal. Ideal for cutting wood or metal. 2 1/8" depth. (6) IBOAT336 - 1 1/4" Universal. This multi-tool blade has you covered. 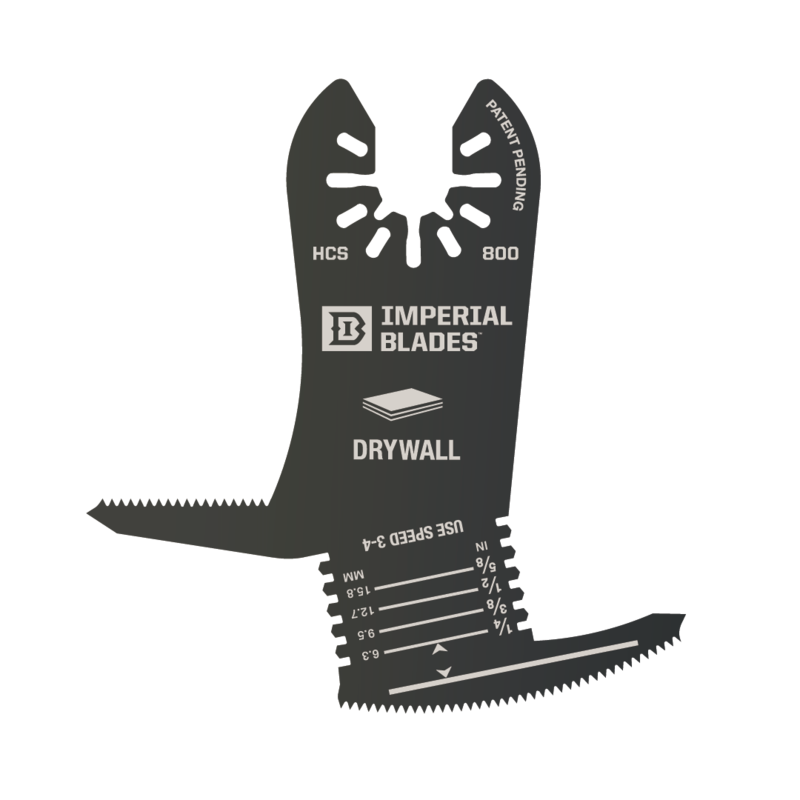 Cutting everything from dry-wall, straight wood, to wood with nails or even PVC, this blade will fit the bill. 5/8" depth. (3) IBOAT337 - 2 1/2" Universal. This wide oscillating multi-tool blade tackles tough jobs with wood, wood with nails or PVC. 1 5/8" depth. Includes a sturdy carry case for storage and mobility along with 2 Universal fitment adapters. This oscillating variety pack fits 99% of all major multi tool brands on the market today.